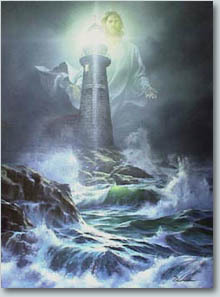 LIGHTHOUSE CHRISTIAN YOUTH MINISTRY, INC.
John 8:12 "Jesus said, 'I am the Light of the world. Whoever follows me will never walk in darkness, but will have the light of life.' "
©2003 Lighthouse Christian Youth Ministry, Inc..